Set in the beautiful and historic surroundings of the elegant Powerscourt Townhouse in the heart of Dublin City. The Head Chef, takes inspiration from all corners of the globe with particular influences from the Mediterranean, Modern European food and tapas style food. PYG team are coeliac aware with both the restaurant and cafe menu’s having gluten free options clearly marked. They also have a lush selection of gluten free cakes on their lovely cafe menu, including beetroot and ginger cake or gluten free chocolate and hazelnut cake. Don’t forget to mention coeliacpages and come back and leave a review for others. 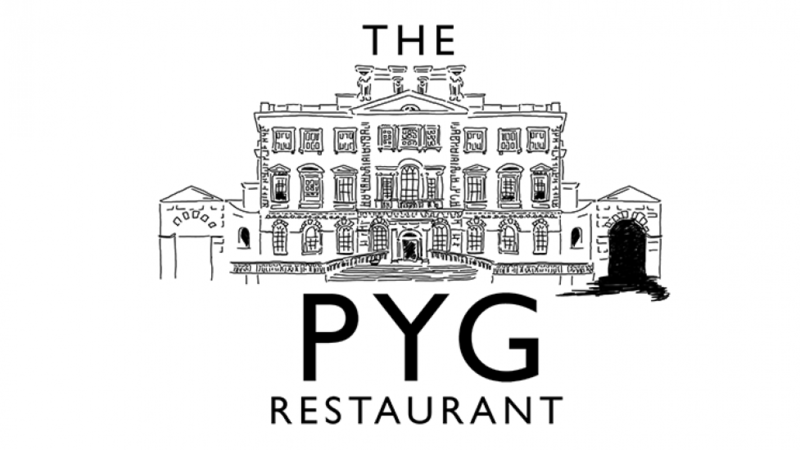 PYG Restaurant in Powerscourt Townhouse is very coeliac friendly. Lots of gluten free options including gluten free cakes. Perfect after a spot of shopping!